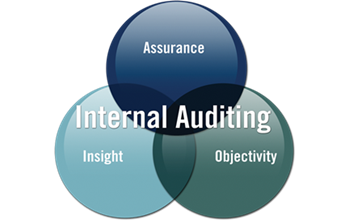 Internal audit help an organization to accomplish its objectives by reviewing the risk management, internal control and corporate governance processes. The outsourcing of internal audit function can help an organization to reduce cost, free-up capital and enhance its ability to focus on its core competencies. Through outsourcing the internal audit function, an organization can achieve the following benefits. Our outsourced internal audit service focus on business process improvement, financial audit and compliance reviews. Our approach is to make the internal audit contribution relevant and to add value to the organization with sustainable management agreed improvement plan.